Boattle.io | Play Boattle.io free on iogames.space! 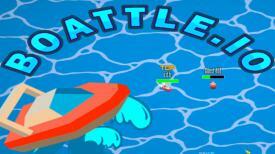 As of today, the Boattle.io battle has started on the high seas and you are on board. Steer your tiny boat through the water and fight for your life. Your goal in this intense multiplayer sea warfare game to collect a variety of bombs, mines and other explosive munitions to destroy enemy ships who are other players and send them to the deeps. 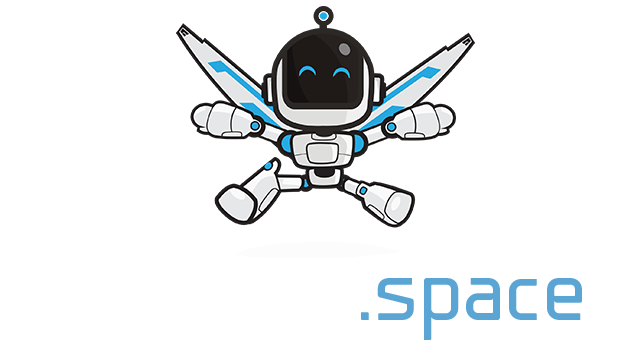 Enjoy this epic, multiplayer, browser, sea battle game!